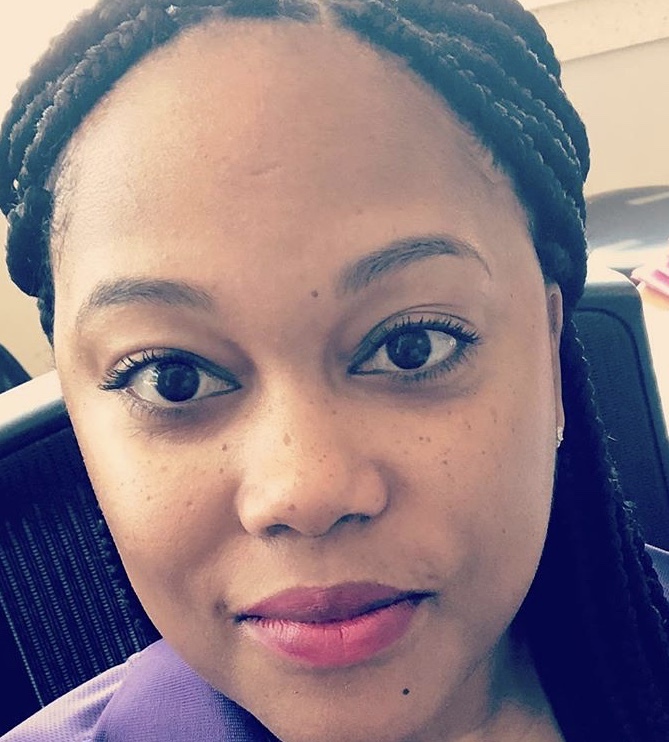 Antoinette Comer is a clinician for the Loudoun County Group Home, a new service for county residents who are connected with Loudoun’s human services agencies, which opened its doors earlier this year. She provides family and individual therapy to help children who are struggling with mental health and behavioral challenges that they haven’t been able to overcome while living at home. I have a lot of people in my family that struggle with mental health challenges that weren’t properly diagnosed or went untreated. I wanted to work in behavioral healthcare to help others get the services and resources they need. I’m also inspired by my grandmother, who always went out of her way to help people at her church however she could. I have a bachelor’s degree in Sociology from Le Moyne College in Syracuse, New York, and a master’s in Social Work from Norfolk State University. Right now I’m working to finish the hours I need for my license in Social Work. I have to complete 3,000 hours and I’m about halfway there. Before joining Grafton in January 2018, I worked for the City of Alexandria’s Community Wraparound Team. In that role I provided therapy to youth with serious emotional or behavioral challenges and their families. I would make home visits and track families to make sure they were receiving the different community supports and resources that they needed. Before graduate school I counseled foster youth and their parents as a visitation coach for the Salvation Army Family Place in Syracuse, New York. A big part of that job was working on reunification so parents could get their kids back in the home. I like working here because I feel super supported by my supervisor. If I don’t know something or need help, I can easily go to her or someone else and get what I need. I also feel like there’s always opportunity for me to grow. Everything we do is centered on the clients. We make sure they’re involved and have a say in their achievement plans and what happens – there’s no secrecy. Everybody knows what is going on: the client, the parents, and all of the other professionals involved. It means being aware of what the client has been through. You have to look at the environment around them, the parenting style they grew up with, and everything in their past up until now. The clients’ behaviors often stem from these experiences, so you have to understand that trauma in order to help them heal. For example, I met with a client’s family recently and I noticed how the mother reacted to certain behaviors displayed by her other children. Witnessing that interaction gave me a better understanding of why our client was responding negatively to some of the females here at the shelter. We had one resident who made a lot of progress. He came in after suffering physical and verbal abuse from his mother, and he had a really rough time in the beginning. While he was here he received individual therapy and music therapy. Gradually, his behaviors started to change, and by the time he left he was a totally different person. He was ultimately able to return home and be with his family again. It makes you happy to see that people can actually follow through with the work that you’re doing. It’s a great place to work because you will be supported in everything you do, including academically. You’ll be able to grow at Grafton. The supervisors genuinely want to see you do well and improve in your career. Grafton is a great place to get services for your child. In some other programs, families may drop off their child without receiving the proper training for what to do when their son or daughter returns home. But at Grafton, as long as you’re invested in the program, you are welcome to be a real partner with us.